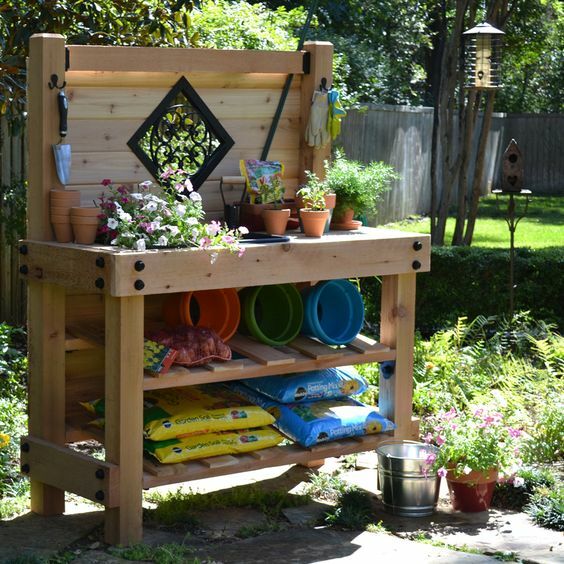 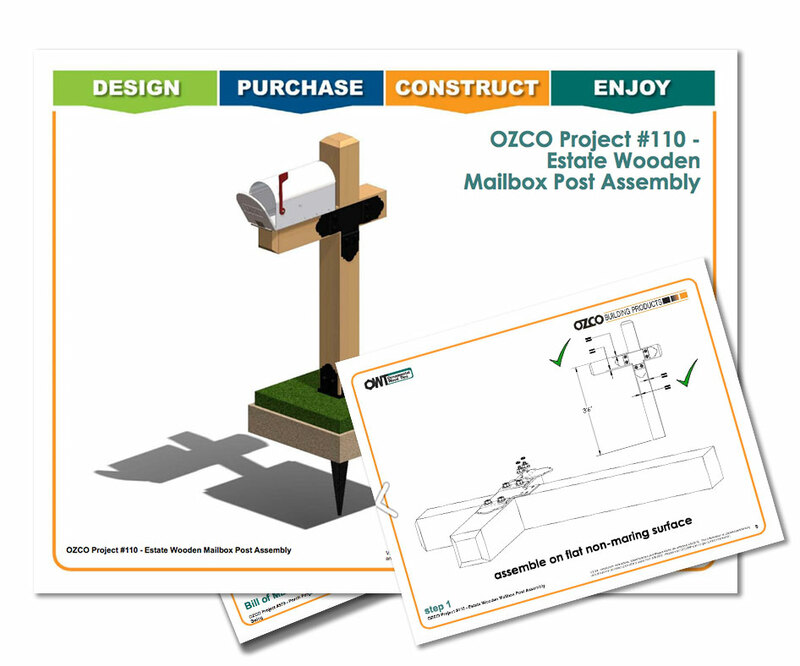 Mailbox Project Plans – Download these free step-by-step instructions with detailed drawings, material list for product and lumber with a cut list to assist in construction. 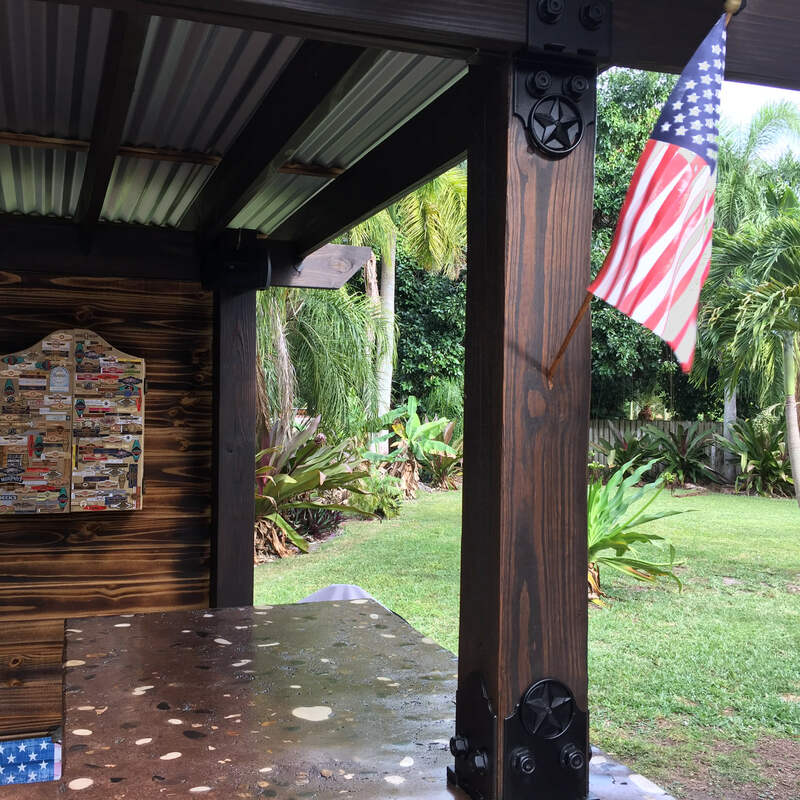 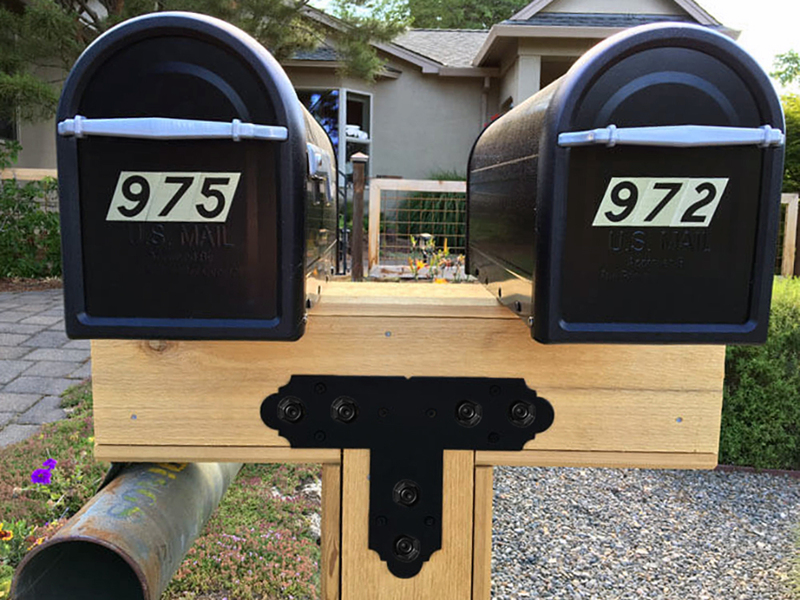 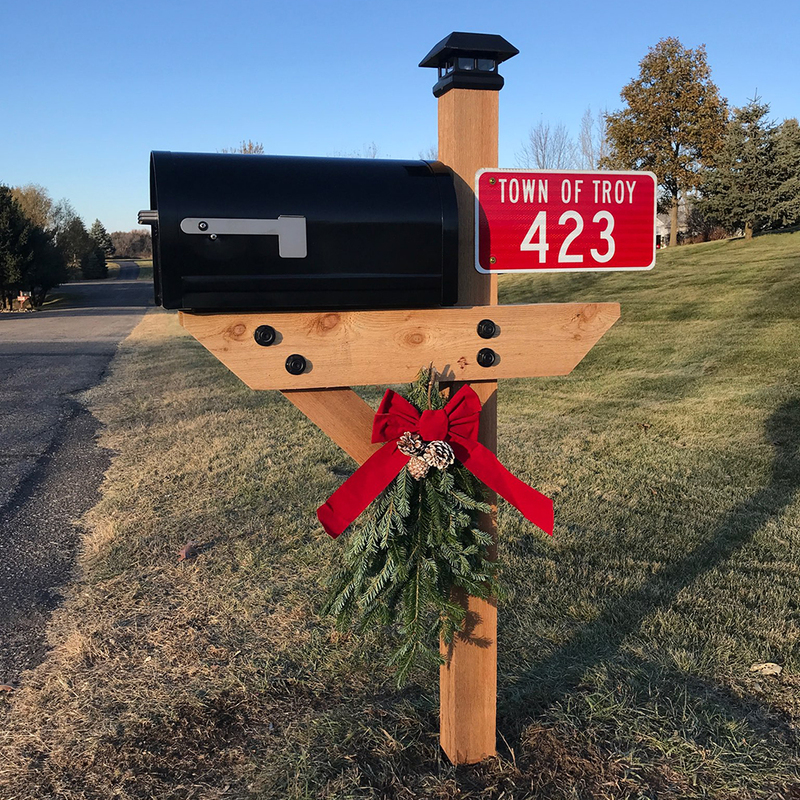 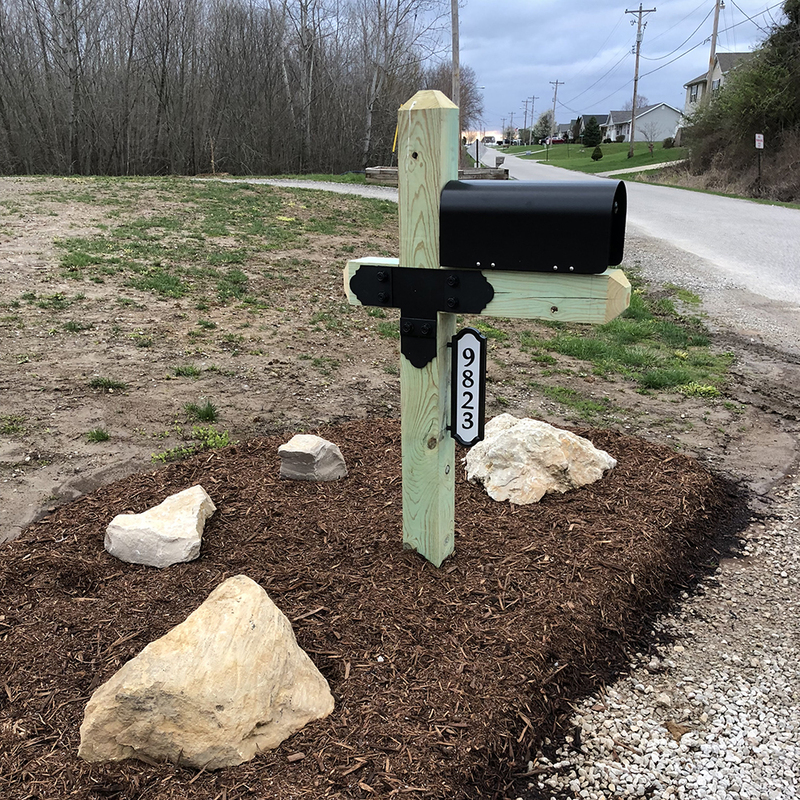 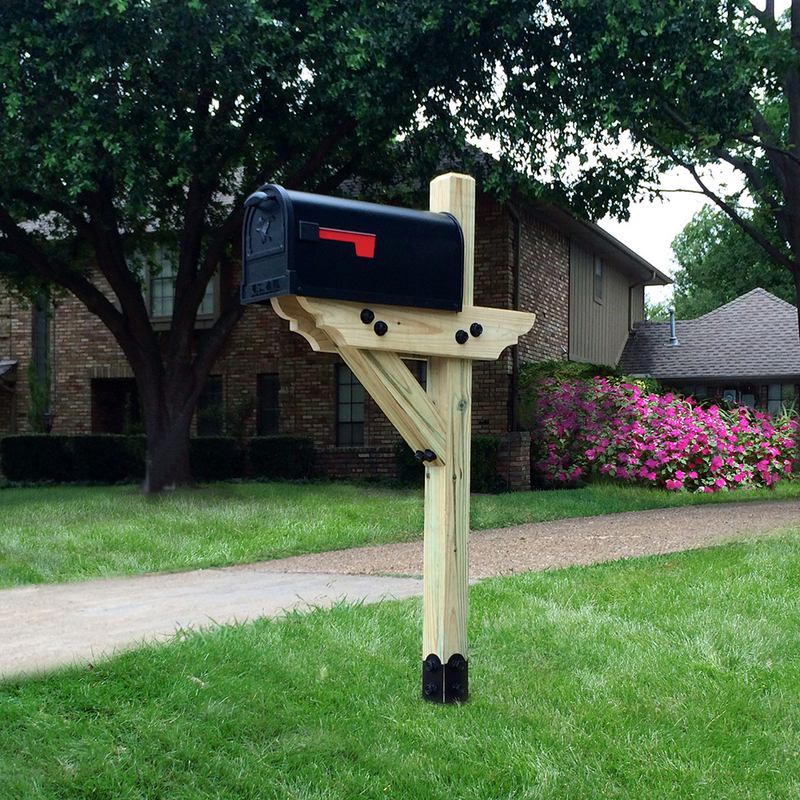 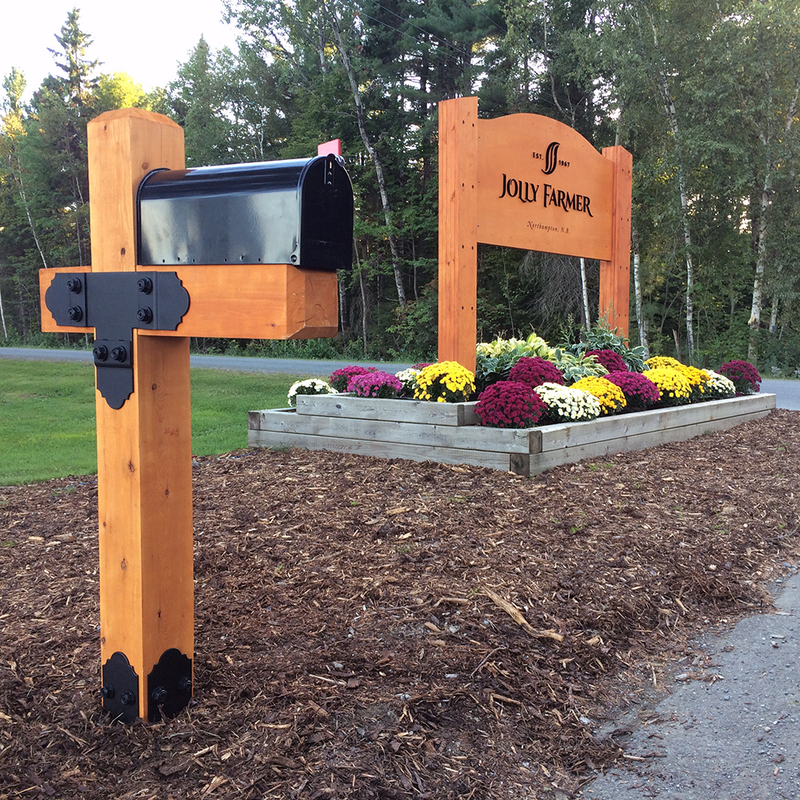 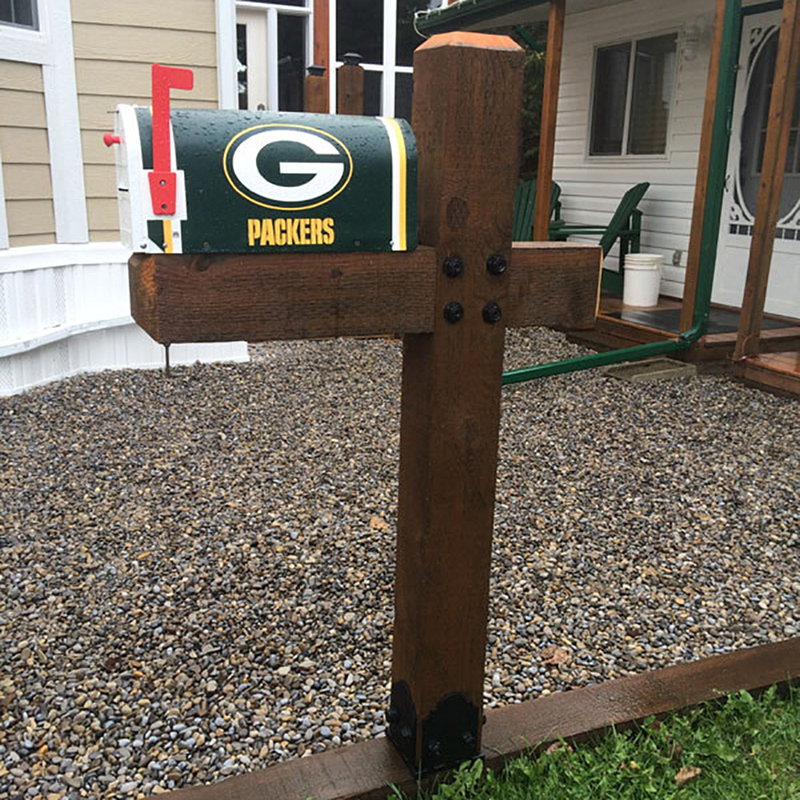 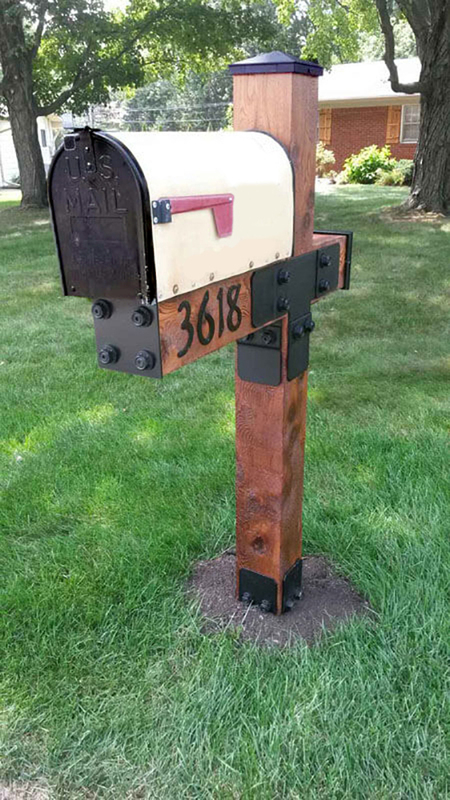 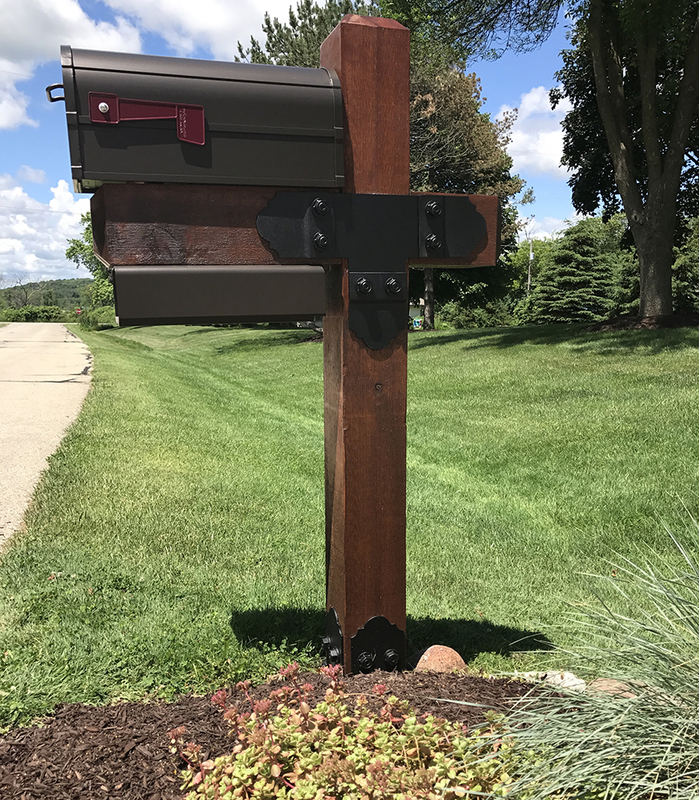 Constructing a decorative wooden mailbox post is easy and can be done by anyone using either Project #110 with its 6″x6″ post and “T” construction or Project #111 with its 4″x4″ post and an angle connection. 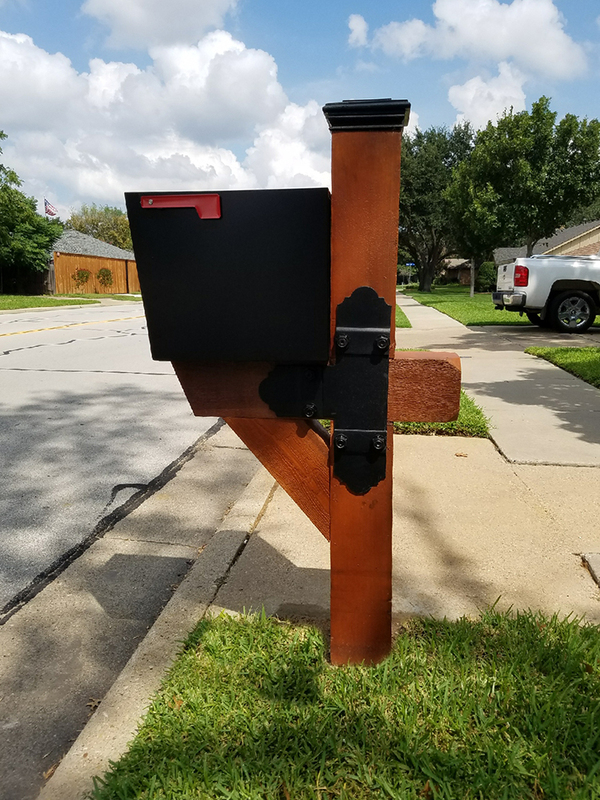 With our experience, we recommend you to choose the design that matches the style of your home, as well as the style of the mailbox you have chosen. 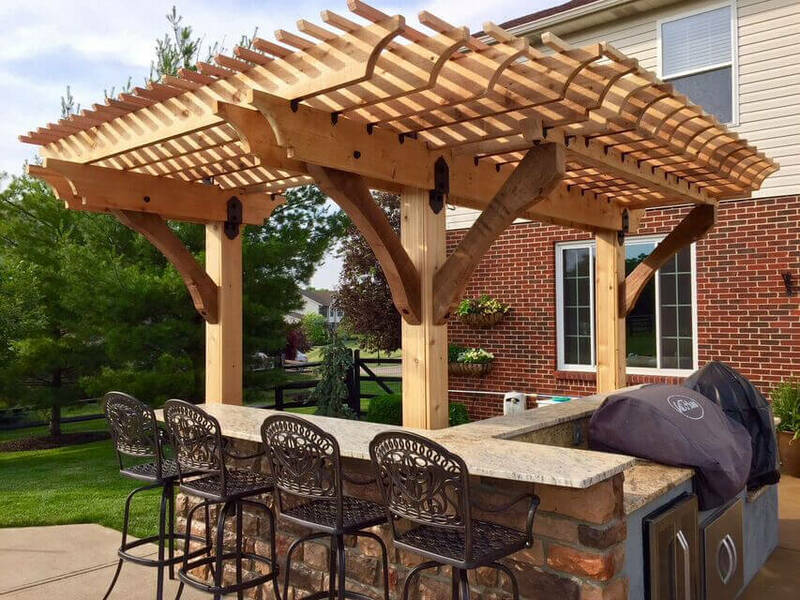 The type of lumber (cedar or pressure treated) is another way to personalize the look of your project, depending on your preference you can also stain or paint your wood. 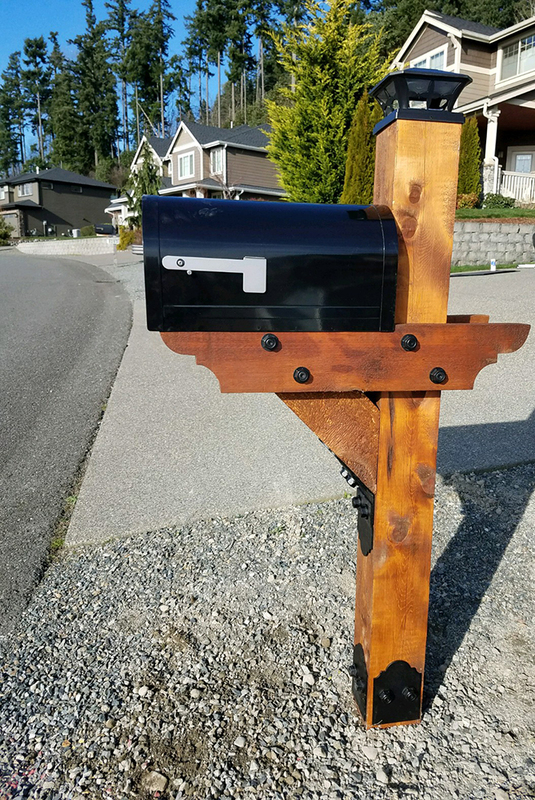 Each project uses an Ornamental Wood Tie (OWT) Post Anchor and additional hardware for key connection points and to enhance the look of the wooden post. 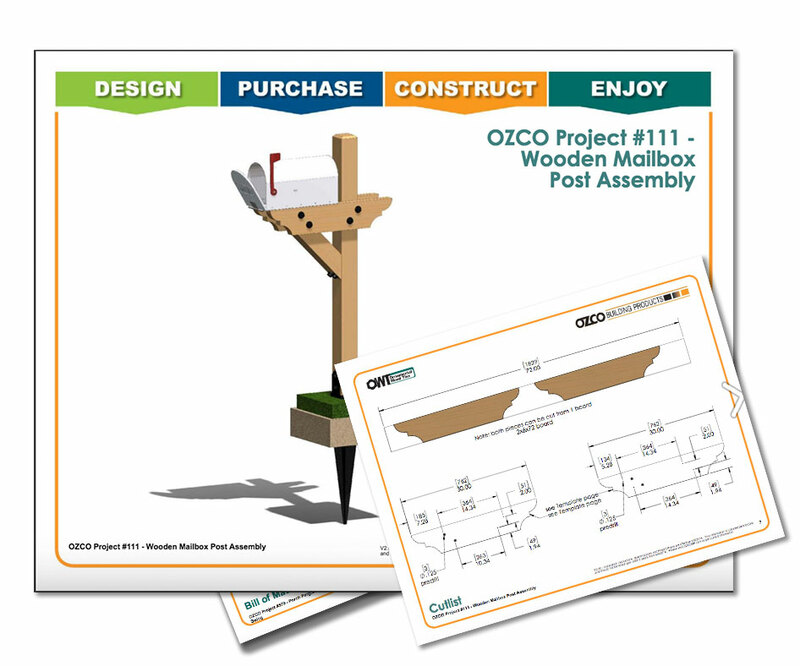 As with many of OZCO products post anchors can be switched with post bases depending on your installation site needs. 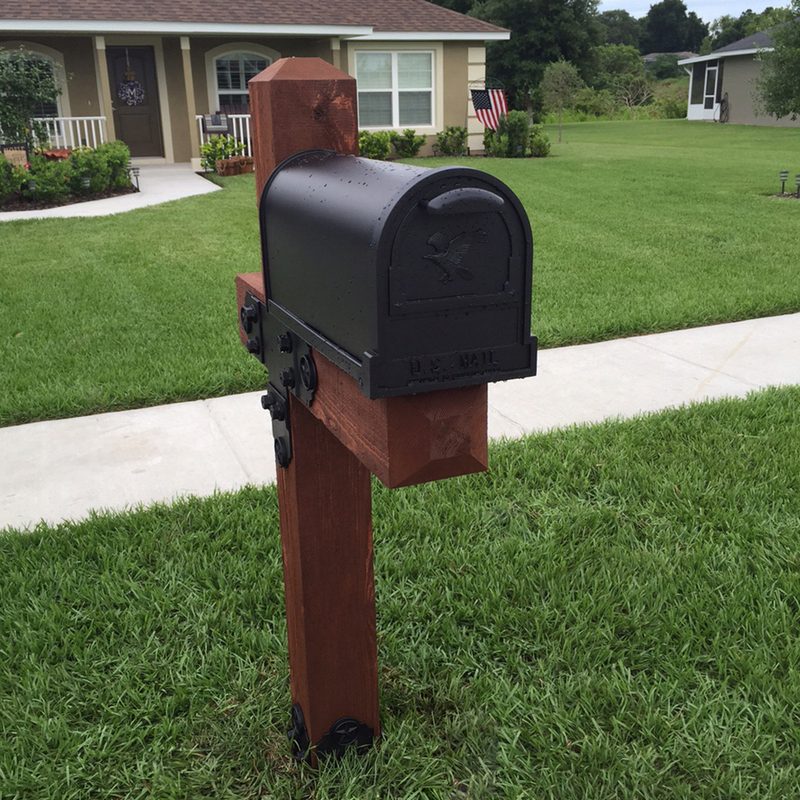 This goes for the size of your project easily turn Project #111 into a beefier presence by changing out the 4″x4″ timber to 6″x6″ or even 8″x8″ and upsizing the hardware to match. 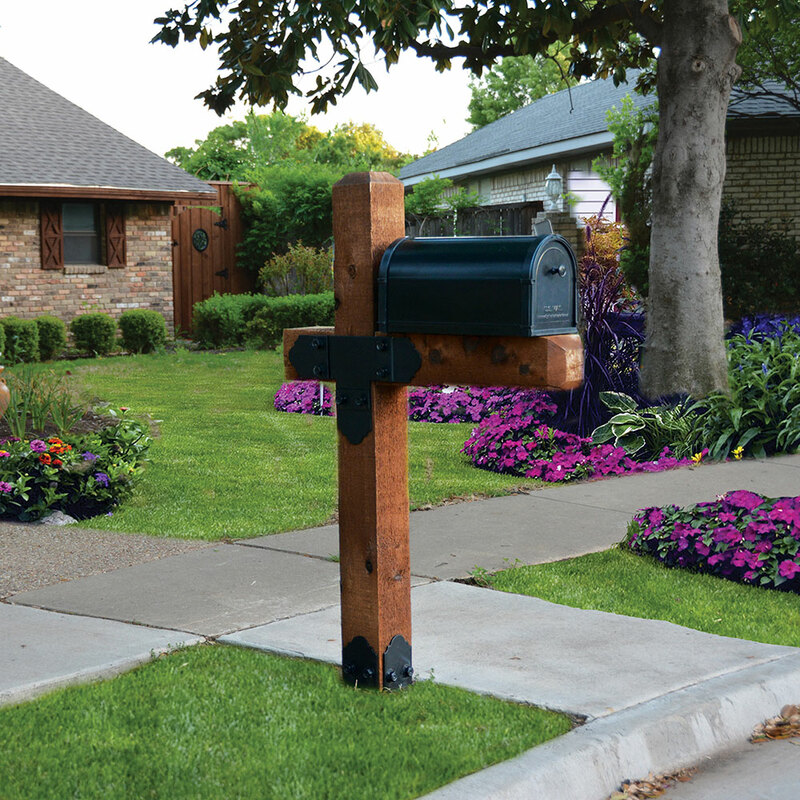 All of the OWT hardware can be purchased in Laredo Sunset or Ironwood again depending on your preference of style. 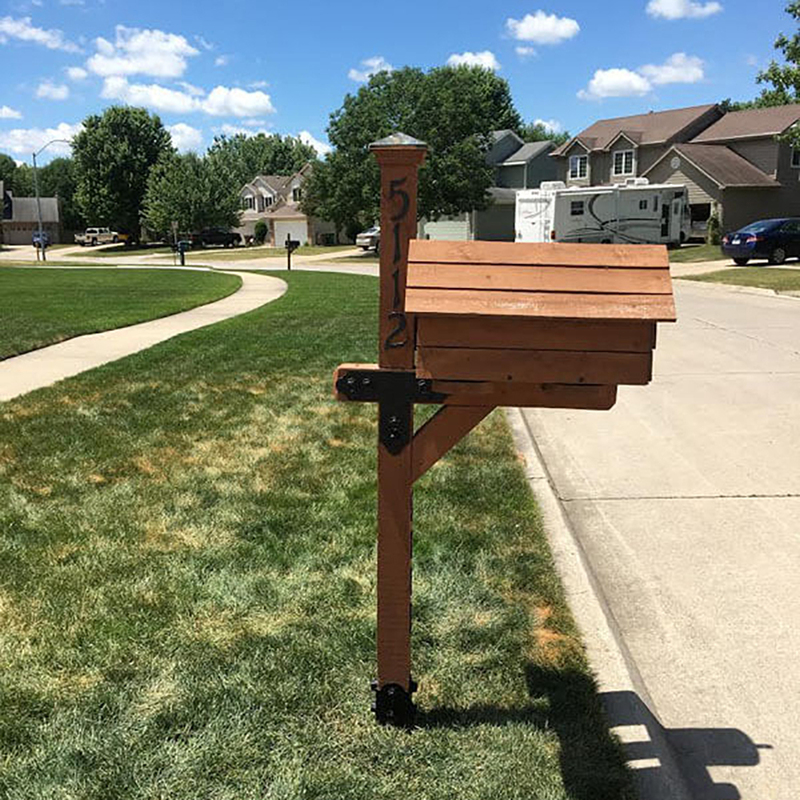 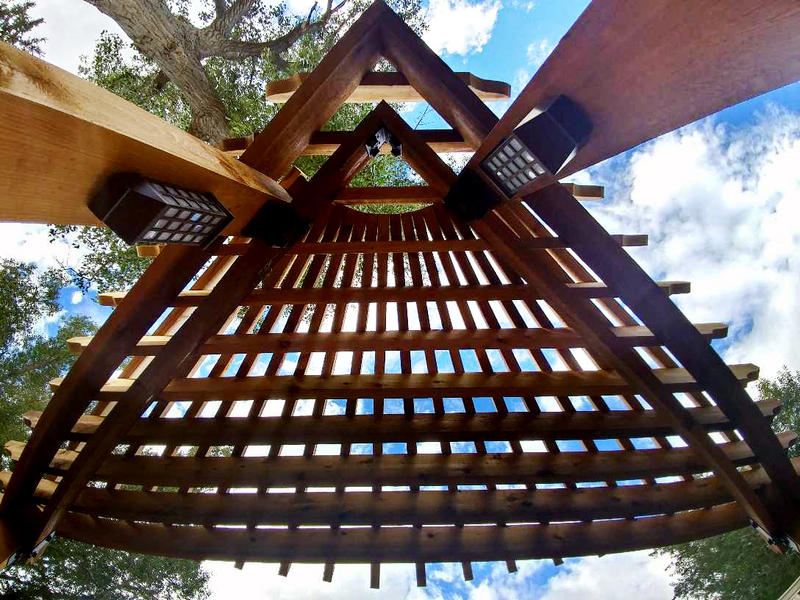 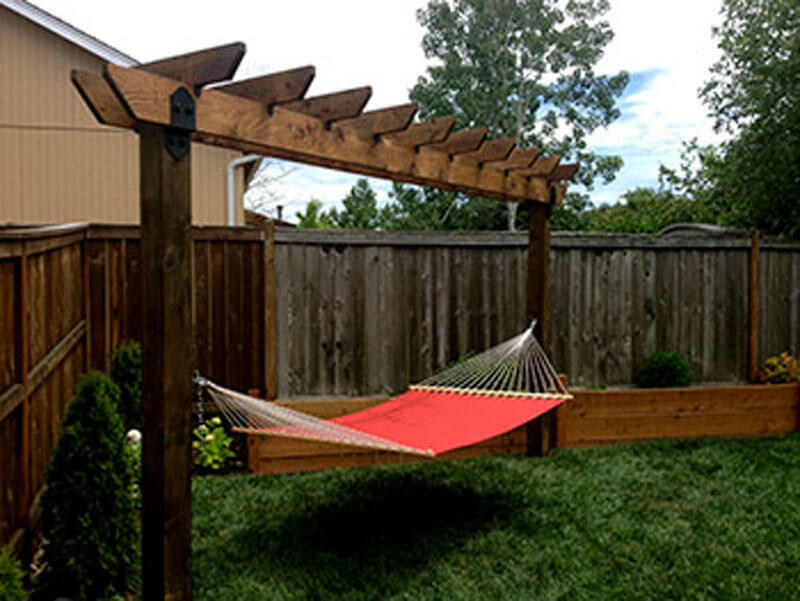 Once your mailbox post installation is complete and you are ready to move to your backyard, be sure to check out our extensive library of project plans for Arbors, Pergolas, Pavilions and more!